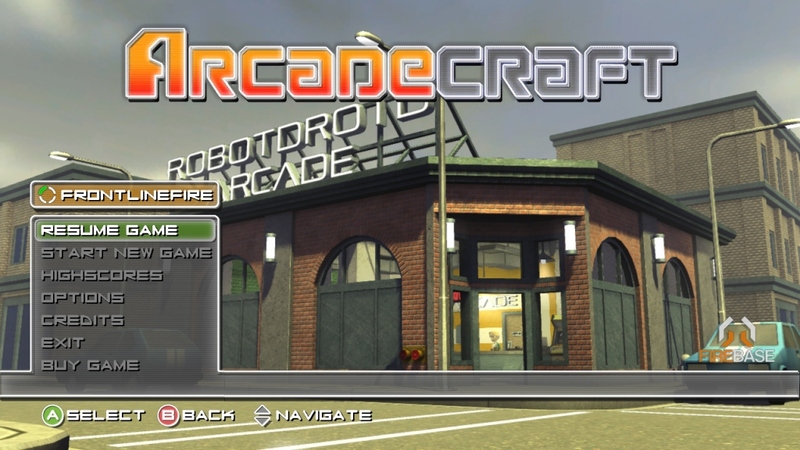 Firebase Industries have unveiled a new arcade management sim, Arcadecraft, coming to XBLA. 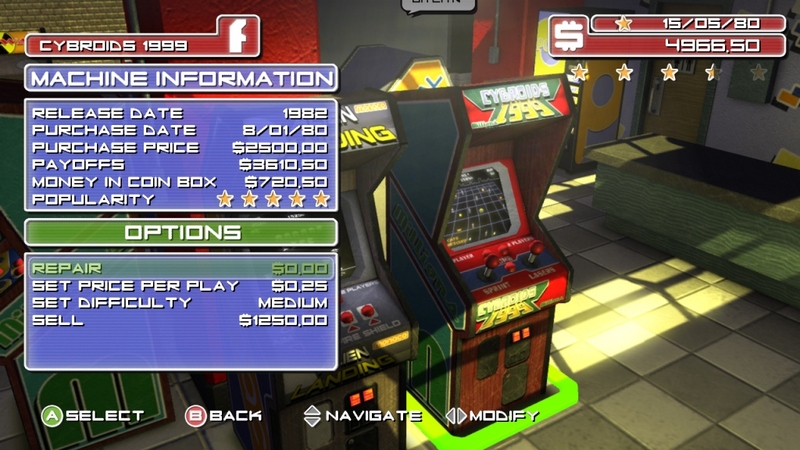 The game chronicles the real ups and downs of the 1980s arcade industry and the return to glory towards the 90s. 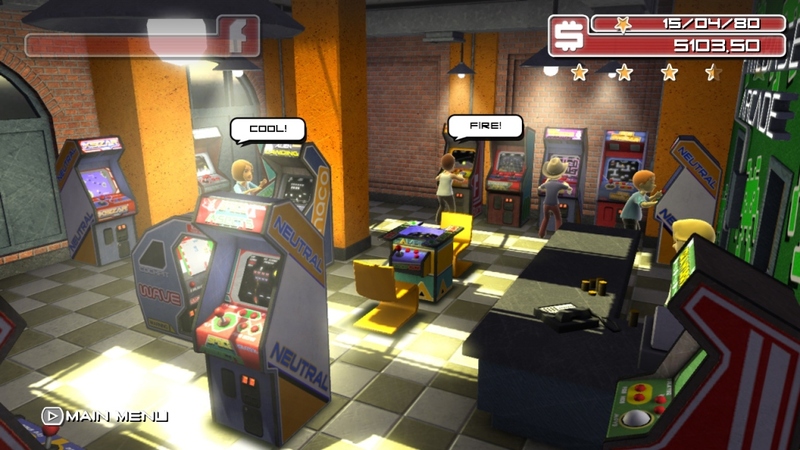 Black and white games will progress into color, Laserdisc arrives along with two-player machines, and the invention of the “continue”. 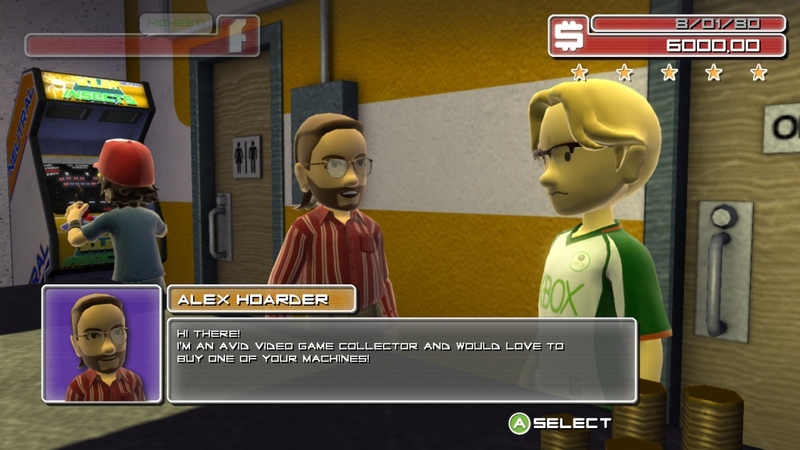 Gameplay is said to similar to the “Theme” games of the 90s with players managing the pricing and difficulty of machines to try to win customer loyalty. 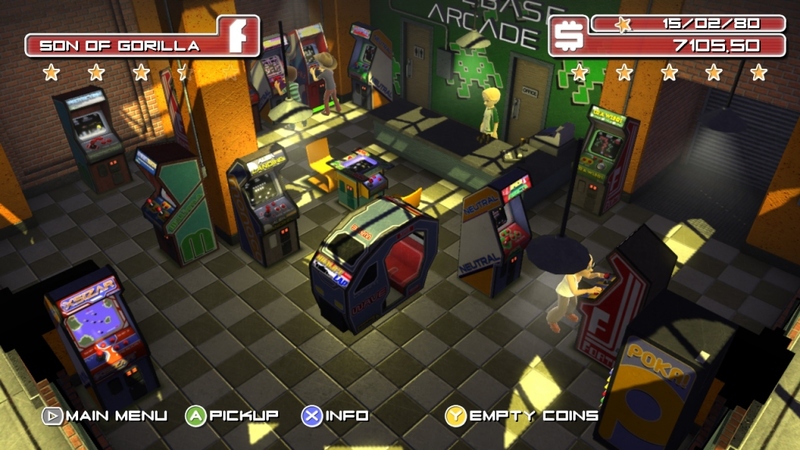 Players must also manage peripheral influences, like a home version reducing a machine’s popularity or a classic game riding a nostalgic second wave. 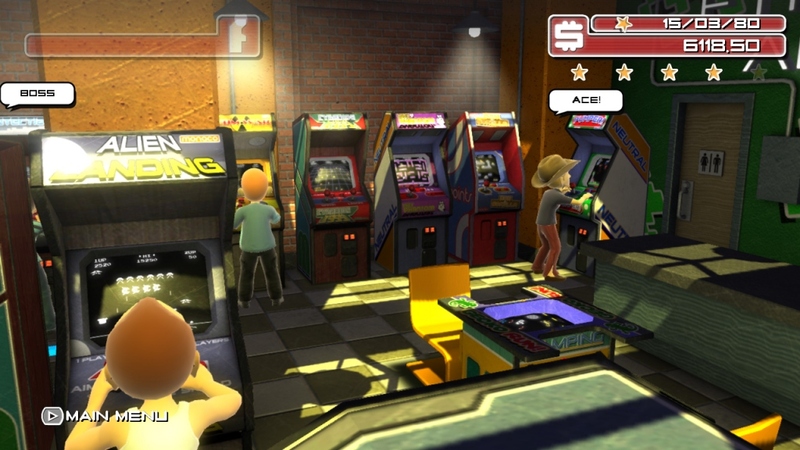 Firebase hope to include around 100 fictional machines in Arcadecraft and players can watch their Xbox Live avatars grace their customized establishment. 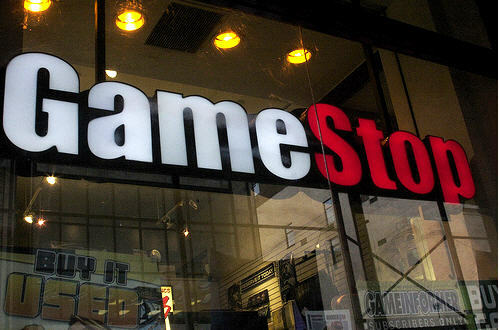 No word on a release date yet but the developers hope to have the game completed by October. Hit the jump for some screenshots.